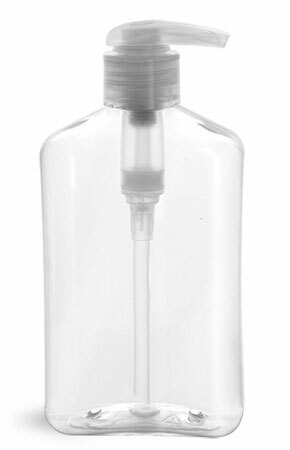 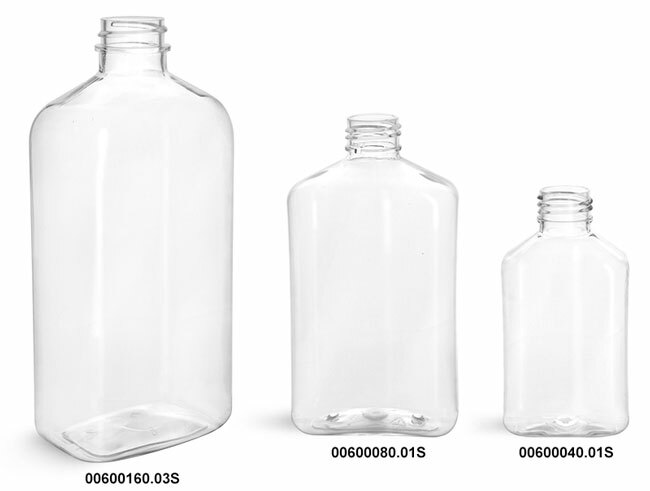 Clear PET oblong bottles come with natural 2 cc lotion pumps. Each pump features a smooth collar and a metal-free fluid pathway, which means no more ugly rusting! 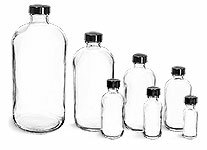 Try using these clear plastic bottles to package any number of products from shampoo and conditioner to hand lotion and liquid soap.